The first ever course of The FBA took place in Manchester in September 2017. I had the privilege to be one of the first lecturers in this fascinating programme and the initial gathering was dedicated to present key elements from a club football management view. 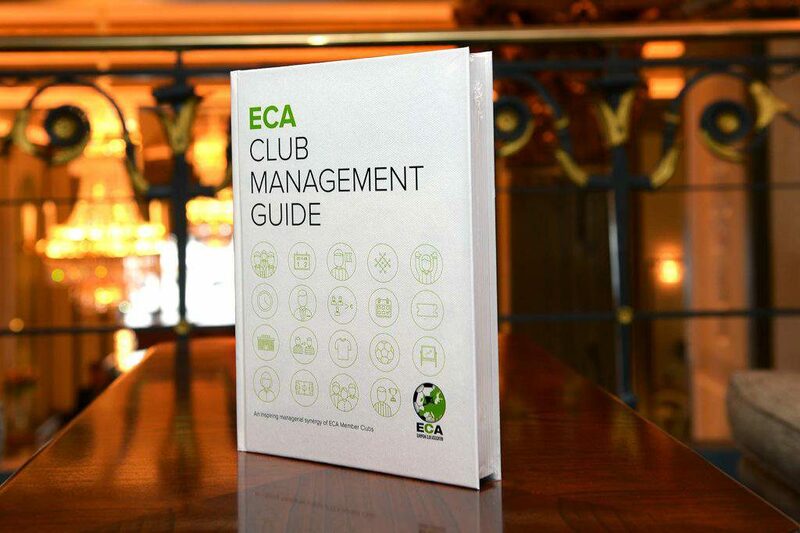 With the ECA Club Management Guide that was first published in 2015, we aim to directly respond to the rapid managerial, commercial and global development of football clubs. The publication offers an analysis of how football administrations are facing the challenges that follow in the wake of this rapid development. Traditionally, football enthusiasts might focus solely on match results, transfer items, relation player/coach when, in reality, it can be considered of secondary importance from an Owner/CEO point of view. Success is just a consequence of multiple failures, true leaders are those who try (and maybe fail, too). On Strategy matters, discussions can be linked with Porter’s reflexion: “What is Strategy: Strategy is the creation of unique and valuable position, involving a different set of activities. If there were only one ideal position, there would be no need for strategy” [HBR’s 10 Must Reads on Strategy]. 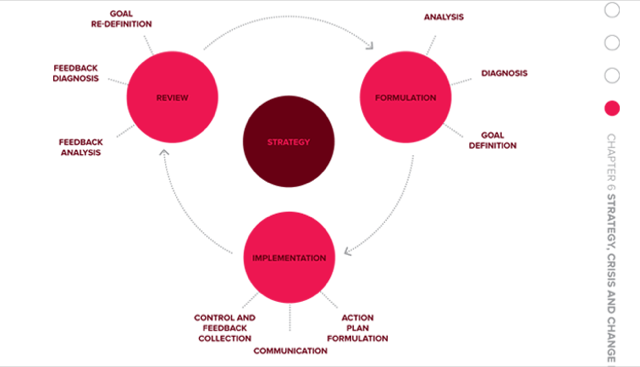 In any case, defining club strategies is a must, but implementation is equally crucial. If we consider Porter’s words, even if all clubs have a plan or a strategy, they are very often rather straightforward and might lack a real long term vision in the way the corporate world would define them, therefore shaping a consequent strategy is a must for a club (obvious? You really think so?). Crisis is part of our “industry”, sometimes we use it even too often for situations which are in reality evident in football, like having bad results for a few games in row, having media creating a bubble or externals putting pressure. Shall we call it crisis even if it part of our industry?. The positive aspect of the so called crisis (read football crisis) is that usually it has a “positive” influence on a midterm level on the club development form an administrative point of view [CMG pp. 359]. Coming back to football, in a nutshell, a football club is like a stadium, the only difference is the size of it, but all of them have the same function. Following the advice given by Ferran Soriano, CEO of the City Football Group:“do not take decisions on Monday”.